The US Congress enacted legislation which allows the future periodic payments of certain types of injury and sickness claims (or settlements) to be income tax-free. Structured Settlements are often the preferred solution used to preserve the tax-free status of the future periodic payments. 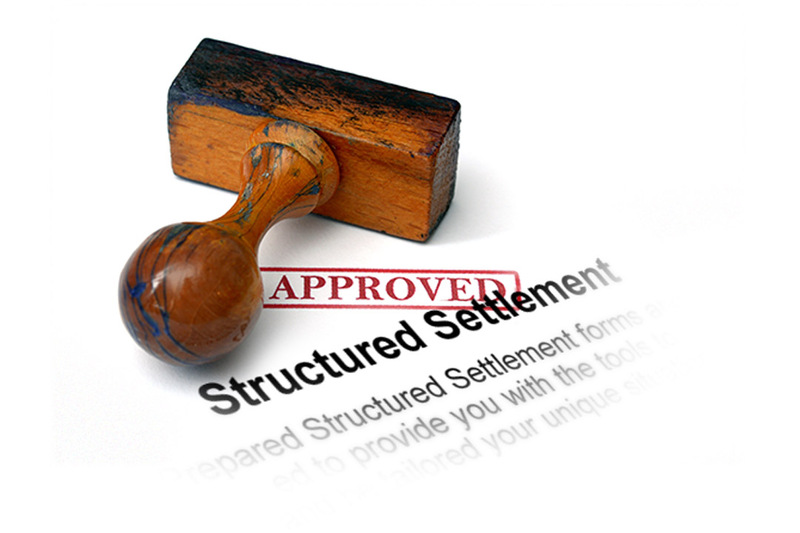 By configuring the settlement of a claim with a Structured Settlement, the stakeholders (the Injured Person and the Defendant) receive significant benefits from the win-win opportunities created by the Structured Settlement. Notwithstanding the occurrence of an otherwise unfortunate injury event, Structured Settlements can at least provide those who have suffered with a feeling of safety and security. Provides safety and security. The payments are generally funded with a special type of “fixed” annuity from a highly rated life insurance company. Not subject to stock market volatility. "Fixed" annuities are insurance annuities. There are NO transactional fees of any kind. There are NO money management fees. They are not considered a personal asset, they can be formatted to preserve SSDI and other benefits. Workers Compensation claims, including Indemnity payments and Future Medical Care (and funding a Medicare Set-Aside arrangement). The Periodic Payment Settlement Act of 1982 (P.L. No. 97-473), Congress adopted specific tax rules to encourage the use of structured settlements to resolve physical injury cases. Claims that do not qualify under Section 104(a)(2), 104(a)1, and 130(c) of the Internal Revenue Code can be Structured so as to provide accumulated interest as income tax-deferred.